There are 3118 posts in this topic. You are on page 7 of 63. This is great news DugFreez! Nice discovery! How did it sound with the song replacements, did you like it? Did it add variety to the gameplay? Did it add variety to the gameplay? Wait, what? How could replacing song A with song B add variety? Maybe the first time you hear it, but after that, it's the same song over and over again -- its just now a different one than before. I'm confused. Dug how does it sound? Does the song replay from the beginning every time after drain? How is the volume and overall sound quality? I don't even have a Metallica. I've just been playing with the program. I do have friends that are supposed to be getting a Premium and they were asking about "Ride the Lightning" instead of "Creeping Death" because it seems better suited for the eclectic chair multiball. It just so happens they are almost exactly the same length. I got it imported fine, but I will probably go back and re-adjust the compression and volume on the WAV as described a few posts back. I am interested to hear how a swapped song works myself (with the song snippets and everything). I am hoping a Met owner can help me with something. What songs are there to choose from when you start a game? I was also wondering....oga83? Do you think Pinball Browser game specific discussion is good on this thread or would you rather this thread stay Pinball Browser "general discussion" and other threads be started with specifics? The imported song should behave just as the original song does as long as you get it the same length. All of the songs I have toyed with have been the same length as the song that was getting replaced...so I haven't really messed with any song looping or anything. As for the sound quality...I imported several songs in my X-Men. The sound quality was good, but the volume was a bit low. The volume being low varied a bit from song to song. I'm sure that can be improved by using dynamic range compression as was suggested earlier. I would guess if you took some time with the replacement songs they would sound as good as original. So you didn't actually install this in a game I gather? That's kinda good and kinda bad I guess. I was hoping the songs I was replacing were ones that just played at certain times. I don't know anything, but I'm guessing changing the coding to actually display the name of the replaced song isn't going to be happening anytime soon. That seems like it would be in a whole different area of modifying the software...but who knows. This program come out of nowhere and has grown / evolved / got polished so much in a 2 or 3 week period. Maybe a program to "change everything" is right around the corner. I have flashed 2 or 3 times and all of my scores and settings stayed. I figured this was because the error after the update. I figured as long as the update wasn't finalized it keeps all settings, scores and audits (that's just a guess though). I never got an error after the update...it rewrote everything, with all settings/scores lost. 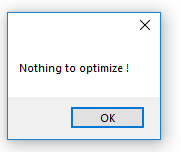 I thought the program was changed so it WOULDN'T have an error. 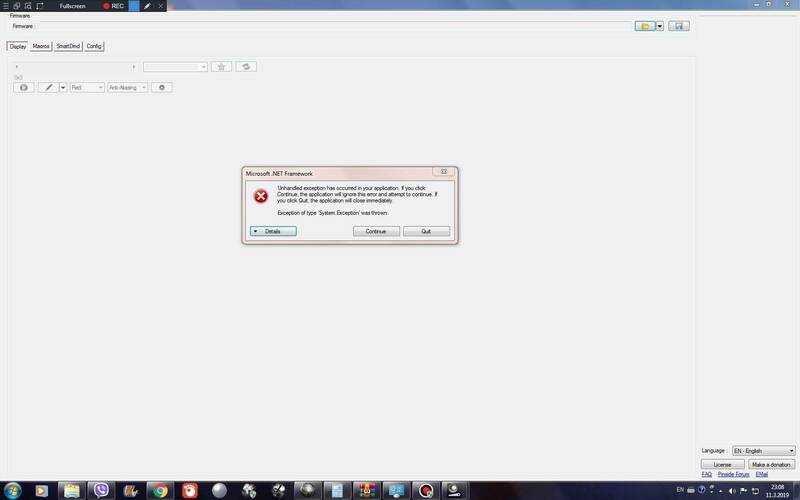 Would almost rather keep the error, and save the audits/settings. I have flashed with 2 or 3 versions of Pinball Browser that I know of. After everyone it says there was an error and asks if I want to try again. I turn off the game, unplug the USB and then flip dipswitch 8 back to it's normal position. Then I turn the game on and it boots as normal (with the modified code). 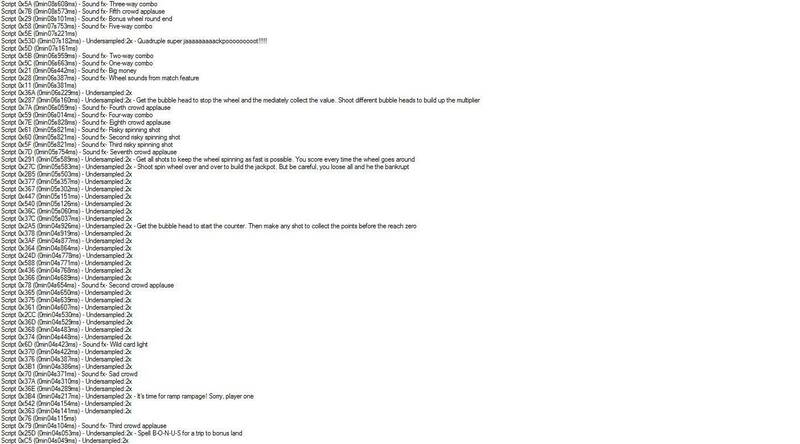 I know oga83 mentioned working on getting rid of the post flash error, but I never saw it mentioned again or showing as being added in any of the versions. 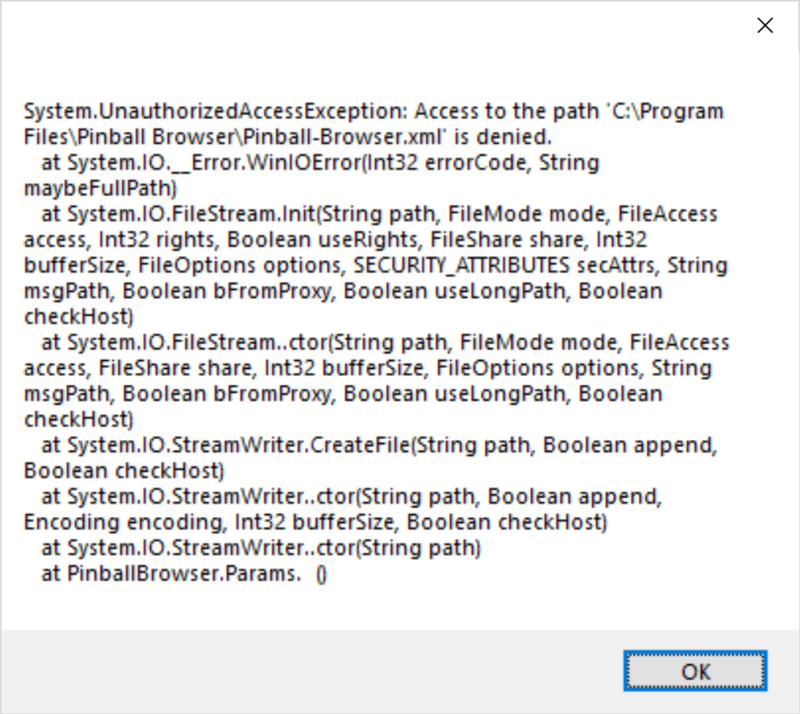 If the post flash error is what keeps the game from overwriting the scores / settings / audits I would rather keep the error or at least have an option to have the error and keep your info or do an error free flash and overwrite everything. When I figure out how to do, I'll use a checkbox so that we can choose to keep the error or not. My AC/DC now has Dirty Deeds very cool Thanks for putting this out. War machine is 3:07 and Direct Deeds is 3:51 so I lost just a little of the song. 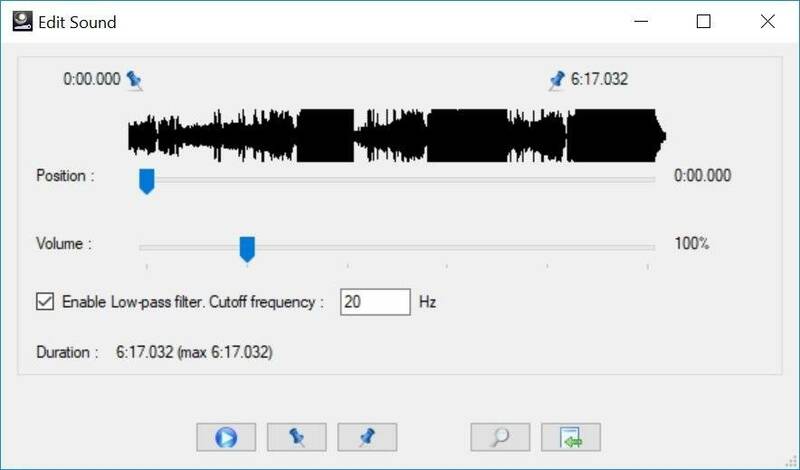 I used Audacity 24000 as directed in this post. 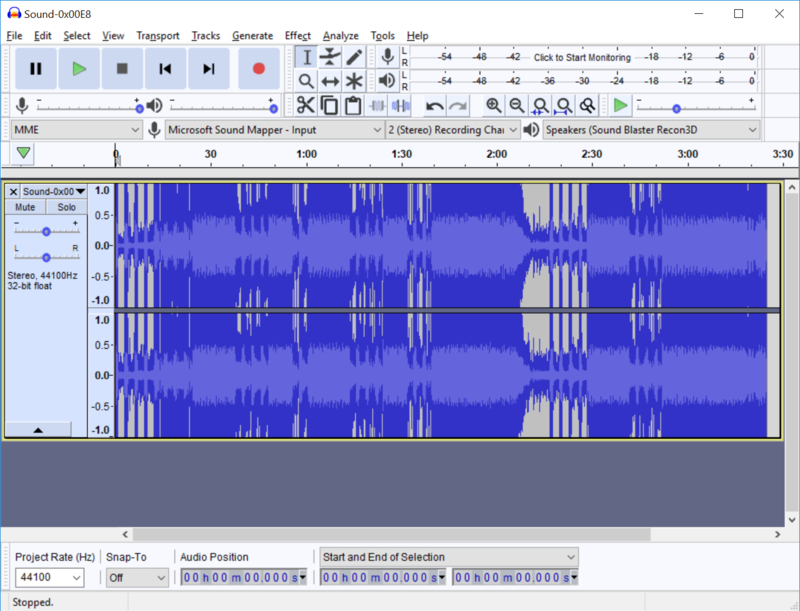 I compressed the song some it sounds good but it is a little louder than the others so I need to work on it some more. The variety I am speaking about is when you play a game and get used to a certain song and pattern happening, you know exactly whats is going to happen. But if you replace the song, the game isn;t what it was before. The song cues you know so intimately are different now. I'm wondering if it will seem like a new game, or parts that were unremarkable in the game, may take on a new mood. Anyway, can't wait to try it with one of my games. wow, the tron rom has like 90% of the movie in it... so much could be put to use. Jailbreaking an iPhone is totally legal for what it's worth. I am leaving on vacation for a week, but hope to see more of this type of thing and some great instructions or downloads when I get back. Like a dream come true here. Very cool. Watching this thread with hgih level of excitement. I don't mean to pick on you....but what are you watching for? DO IT! DO IT! DO IT! I have already modified a Metallica firmware and I don't even have a Metallica. I have flashed my X-Men LE 2 or 3 times with modified firmware, but don't have a camera to upload vids. I'm actually surprised to only see the AC/DC owner above that has uploaded videos of cool modified software. The time is now, seize the day, make it so, do what you want, DO IT! DO IT! DO IT! I will bet any money, the fact that we can hack these pins will equate to more sales for Stern. I can honestly say my ACDC will never be sold if I can add, "Listen to your money talk", "Who Made Who" "Dirty Deeds" "Big balls".............Oh and what about adding, "Whiskey in the Jar" and "Hero of the day" to my future Metallica. Wait until Iron Maiden comes next year. This is the most exciting discovery yet in my opinion. I cannot believe this thread is not at 10,000 hits. 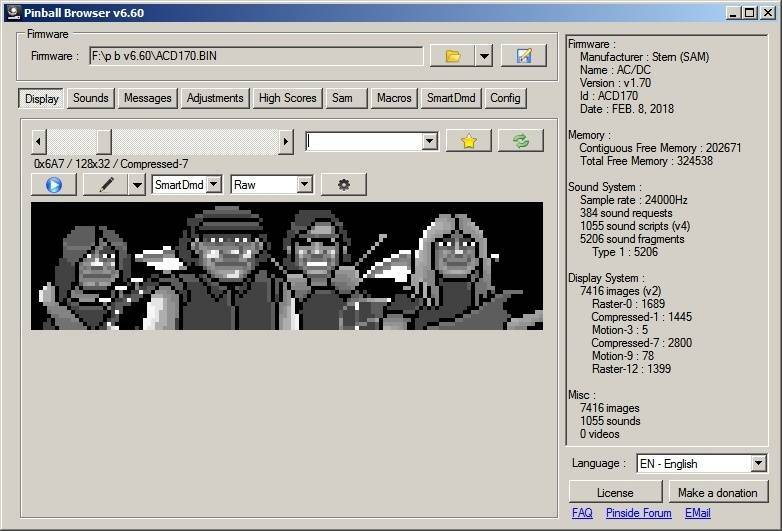 I think the coolest thing about acdc and metallica is the ability to replace the radio songs and not replace the gameplay songs. 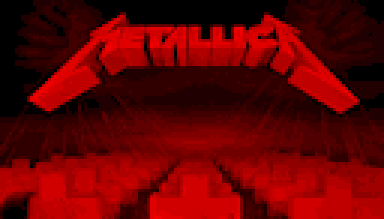 Since metallica doesn't have the titles onscreen that would be even better. Ride the white lightening anyone? And yes dirty deeds and big balls would be my choice for song replacements on acdc in the radio for sure. I don't mean to pick on you....but what are you watching for? Guess I was waiting to see if idea was developed a little further. For instance Mark said he had a 23 second gap to fill from swapping songs. Maybe someone was going to incrementally slow parts of the song down to close the gap. Maybe someone would find another recording of DD that sounded even better. Maybe someone decided to to tie DD to mode other than War Machine, not that it isn't a good choice. Maybe another song gets implemented too. One idea I had is to add songs to replace live versions only. So you primarily hear game as released but hear others during attract mode using radio button. Another opposite thought is to swap live and studio songs so you hear live recordings during game play and additional songs play in what was the live version spots. There is so much creativity in this group and I appreciate what folks come up with. Speaking of which, maybe someone comes up with some nice dots to accompany inserted song. Then there is issue of the ease of installation. Maybe someone comes up with easy install directions. Basically I am just lazy and was hoping to install one upgrade with all the stuff I wanted but didn't know I wanted figured out. This kind of thing unfolds slowly. It would be nice to have Richard Branson's money so I could put most everybody on Pinside on the payroll. Then I could just say," come on people, quit screwing around and get this stuff done". So just to be clear, if I add some new songs to ACDC, I won't lose my scores/settings right? Because I thought someone earlier said they did? I created a short How-To do the dirty deeds song replacement. This should get you started. I am not an expert on this so any questions just post and hopefully someone will know the answer. Using this method the song sounded good. I lost everything on my Stern Batman. Haven't heard if AC/DC behaves differently. 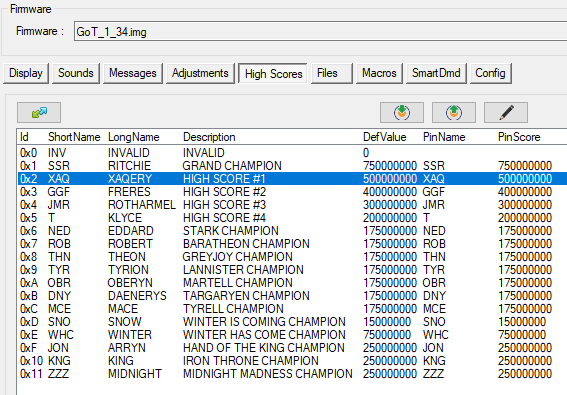 Before flashing, I dumped all the audits to the USB, and took pics of the high scores. Settings will need to be re-done, though. Lost my high scores but it was still set to free play after I restarted. It sounds like it must vary from game to game. I have flashed my X-Men LE 3 times and I still have all of my settings and scores. I do believe though, if I decided to go back to the stock software I would loose everything then. One idea I had is to add songs to replace live versions only. So you primarily hear game as released but hear others during attract mode using radio button. That would be my first task if I had and AC/DC...which I don't. That being said, I was hoping an AC/DC owner could help me out with some attract mode jukebox questions. So if you select a song on the attract mode jukebox...what does it do after it plays that song? Does it move on to another song or just stop after it is done? Can you interrupt a song part way through....or is it like a true jukebox (you select it and it played all the way through...any other selections play afterwards)? I have seen the jukebox feature, but only toyed with it a brief bit. Just a general description of how it works and behaves would be appreciated. Is it tied to if the update reports an error or not? If so, can there be a change made that forces it to always report an error (you can make it a checkbox option). During jukebox mode, you can change songs at will with the flipper buttons and end the mode by pressing both at the same time. After the song is over it does not go to another song. You have to do that manually. If you leave it sit, it goes back to standard attract mode. 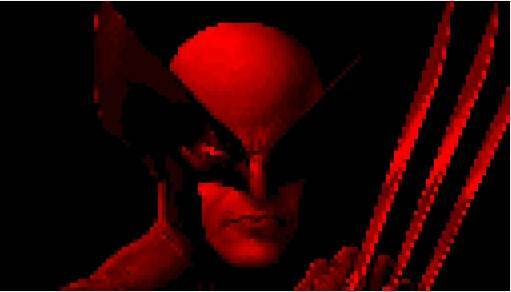 I have flashed my X-Men LE 3 times and I still have all of my settings and scores. That sounds like it would be good for folks wanting to add different songs to the jukebox. As long as you add a song that is shorter than the live original you should be good to go. Having a bunch of silence at the end to fill the time wouldn't be an issue since it doesn't go to another song anyway. I think I would keep FM as original studio songs that are used in the game and AM as other studio greatest hits that aren't originally used in the game. Nice way to start out. But then hopefully when Lyman adds the ability to play the game with the live version songs, then we can play either way. The original way, and then have a whole other version of the game with our favorite songs added. Thank you! Just replaced a couple songs by following your tutorial and my ACDC Premium is updating now. I replaced "Hell Ain't a Bad Place to Be" with "Shot Down in Flames" and "Let There Be Rock" with "It's a Long Way to The Top". I'll probably change the second song I replaced at some point as I would like "It's a Long Way to The Top" to be part of an Encore mode song combined with "Jail Break". I figured combining two (maybe 3) studio tracks would provide enough length to replace the live version of "Let there be Rock" during Encore while still allowing progression through the wizard mode. It sounds like that option is coming since it's in the menu but just not enabled yet. I wonder how Lyman will implement live versions of the song in the game? One option could be if the mode is enabled the studio tracks are disabled...I personally don't like that. I would like to see the ability to unlock the ability to play a live version of a song when it's studio track is being played. Making the live versions of the song an unlock / reward during game play would provide even more depth to this already awesome game. Hmmm. Just tried my update and my machine said update failed. One of the songs I used to replace a studio track was a bit shorter then the original. Not sure if that did it. I also didn't reformat my thumb drive. I last used my thumb drive to update to 1.65. I deleted the official release from the drive and copied over my patched 1.65 and then attempted the update. I'm so confused with replacing songs in ACDC. I was thinking there would be one Request per song, but they seem to be split into pieces? One that's an intro of the song, another that's either a complete song, or part of the song, sometimes it includes the beginning, other times it doesn't, and then occasionally a third request for the rest of the song? Occasionally there are also repeats, but of a slightly different length too, wtf. Thank you! Just replaced a couple songs by following your tutorial and my ACDC Premium is updating now. I am so glad someone used it. It took longer to create it than I thought it would but it was worth it if it helps some others enjoy using this cool program. mine says failed but it still puts the new songs on. When using Pinball Browser it always says the update failed after a flash. I just press the back button one time in the coin door so you are again on the original boot rom screen. Then turn the game off, remove the USB stick and move dip switch 8 back to it's normal position. Then turn your game back on. 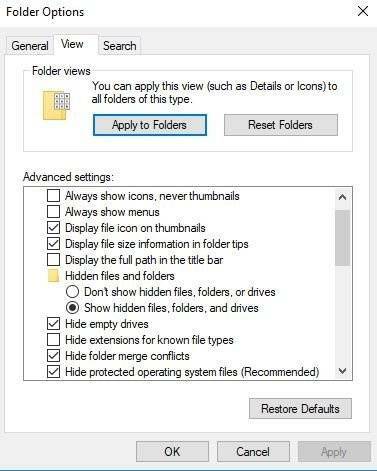 I have been adding a modified icon in the setting screens so I can easily go in and see that the modified update is in place (SEE BELOW). 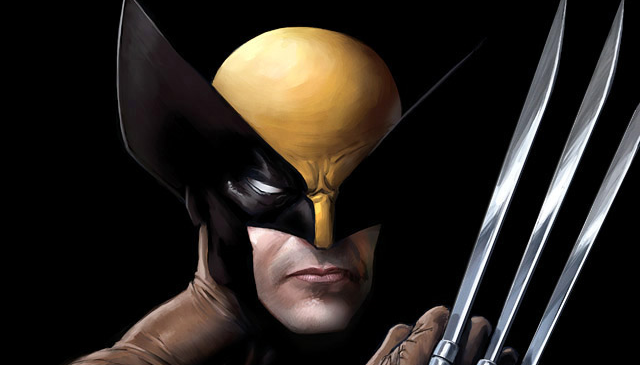 I finally found a good Wolverine image to replace the 128 x 73 Stern logo on my Wolverine LE. I'm not sure if pinside will convert the PNG or resize it or anything, but if it doesn't it should be good to go to import. 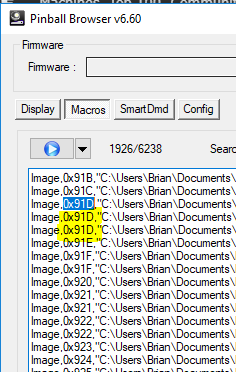 Pinball Browser will auto size and grayscale it when importing. It's already the correct aspect ration so it won't stretch or distort. It seems that if you replace the longest version of a song...it will automatically replace all of the smaller song pieces. I believe all of the smaller sound clips are actually getting their info from the complete song location. ex: replace the song in AC/DC location 0x192 (originally the entire length Thunderstruck) and it will automatically change the clips at location 0x190 & 0x191 with clips from the new song. So the key is to make sure you find the longest and most complete version of the original song to replace. PS: Don't worry about replacing the requests (in the window) as mush as you do tracking down the longest song location on the slide bar and replacing it. Another PS: This also seems to be true for Metallica. Is there any way you can add a notation next to each request that is tied to another request? That way we know exactly which requests are tied to the same track? It seems like this should be possible since if you update the longest one, they all update. I just put together this random mix of Metal tracks, I'll see how it is. It's... pretty random though, haha. I had to do a lot of editing with most of them so they fit in the same time. I tried to pick songs that were somewhat fitting for the original mode, but several of them I just picked some random songs that I wanted to hear. I followed the guide for importing in new audio, but I'm finding the quality to be pretty disappointing. It's extremely bass heavy, and I'm hearing some pops occasionally too. In brief, select your sound script, enter your name in the combo box and press Enter. I have added a combo box for the image and sound names : you can use the combo to directly access an item. You can also add or modify a name : type the name and press Enter.